This October we bring not one, not two but THREE great films to Llancarfan, in one starry, spacey, sparkly Sci-Fi extravaganza. It’s part of a major nationwide season, and we’re grateful to our partners Film Hub Wales and the British Film Institute for making it all possible. The Stellar Weekender launches in grand style with Tom Cruise’s smash-hit EDGE OF TOMORROW (12A). 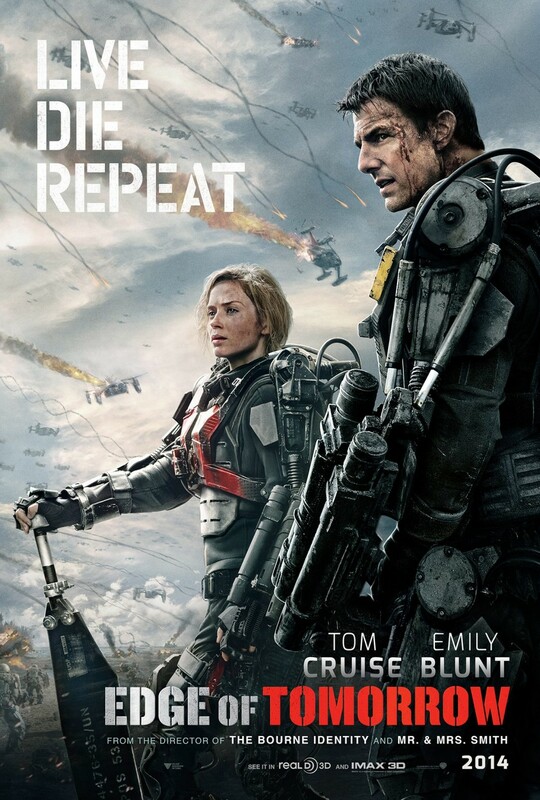 Starring alongside Emily Blunt, Cruise plays a futuristic soldier caught in a time loop fighting, erm, aliens. Not for the faint hearted, you can expect thrills and great special effects. Plus we’ll have a selection of Sci-Fi themed cocktails to celebrate the weekender opening. 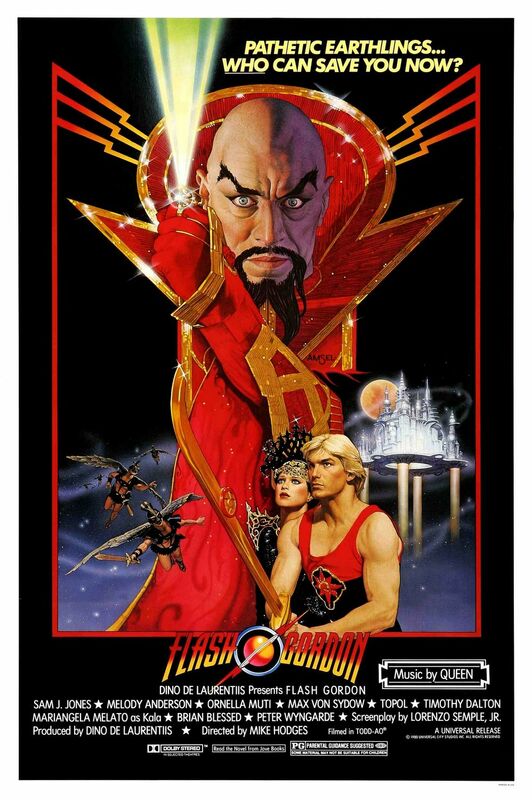 Mike Hodges brought the classic 1930s serial up to date with this slice of 1980’s kitsch fun: FLASH GORDON (PG). Over the top, over-acted and over too soon… it’s a film for all the family that harks back to a golden era of cliffhangers and heroes in tights. Add to the mix a stonking soundtrack by Queen and Brian Blessed’s legendary turn as Prince Vultan and who could resist? 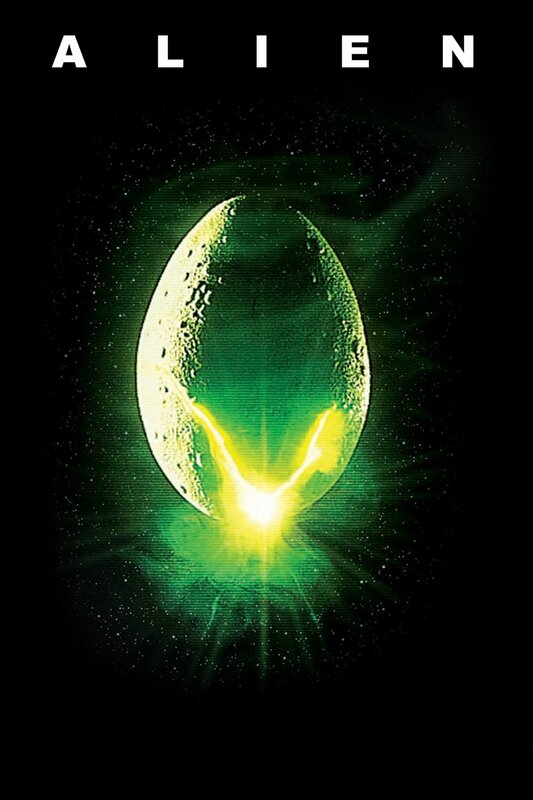 The weekender finale strikes an altogether different note with Ridley Scott’s ALIEN (18). A warm-up for Halloween, this ground-breaking film recasts the classic haunted house story as a Sci-Fi shocker. Widely regarded as one of the best Sci-Fi films ever made, it deserves to be seen on the big screen in a darkened room… where everyone can hear you scream! Join us for our most ambitious and audacious programme yet.